All the boats featured on this website belong to Sarnico Classic Boats and can be seen and touched with hand upon booking an appointment at the showroom. 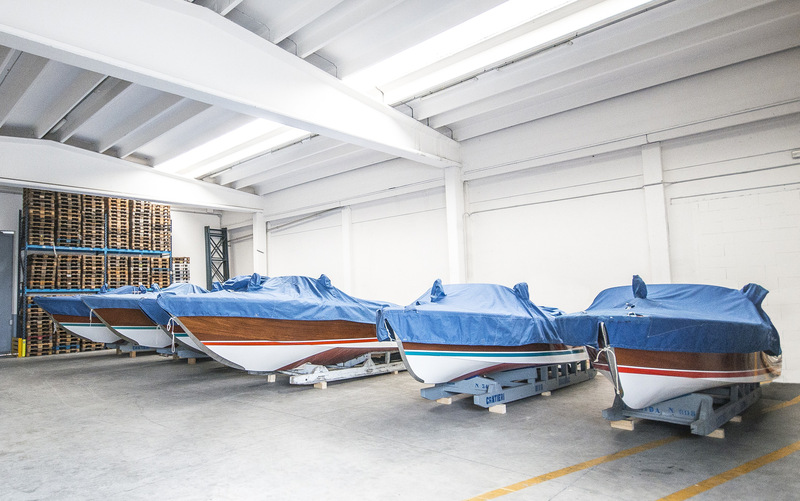 Sarnico Classic Boats was founded with a specific objective: keeping the Italian artisanal boat tradition alive. Care for details and innate creativity have always been the defining characteristics of boats built in Italy and over the years Riva has established itself as one of the main representatives all around the world. Sarnico, where it all started; Classic, the unique charm of time; Boats, simply our boats. The reliability of our boats is guaranteed by the extensive experience of people who have worked at Riva and for the many satellite businesses that developed around it. 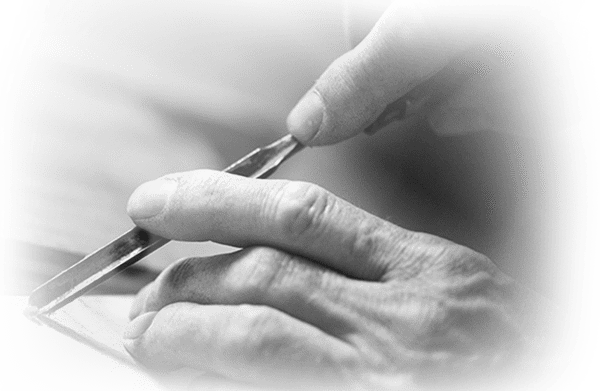 Today, as tradition dictates, each single component is assembled observing the highest standards by our craftsmen, who have worked for years at Riva’s shipyard and in the workshops and laboratories that have flourished in the surrounding areas. 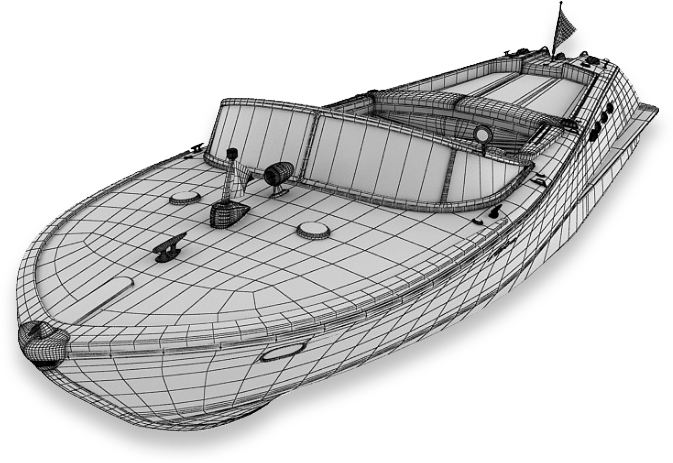 Their extensive experience derives from the fact that they were the first to build these boats and have the ability to source and replicate accessories identical to those used originally and have dedicated a lifetime to the construction of these boats. At the same time, they are joined by younger people willing to learn how to work with wood and discover the secrets of these masters to keep their knowledge alive and preserve some of the best-known boats, which have become icons of the maritime world worldwide. Sarnico Classic Boats was founded with a specific objective: keeping the Italian artisanal boat tradition alive. Sarnico Classic Boats is the ideal partner to help you choose your boat. The reliability of our boats is guaranteed by the extensive experience of people who have worked at Riva and for the many satellite businesses that developed around it.